FULLY SERVICED Blind Bay Building Lot including full water & sewer services. 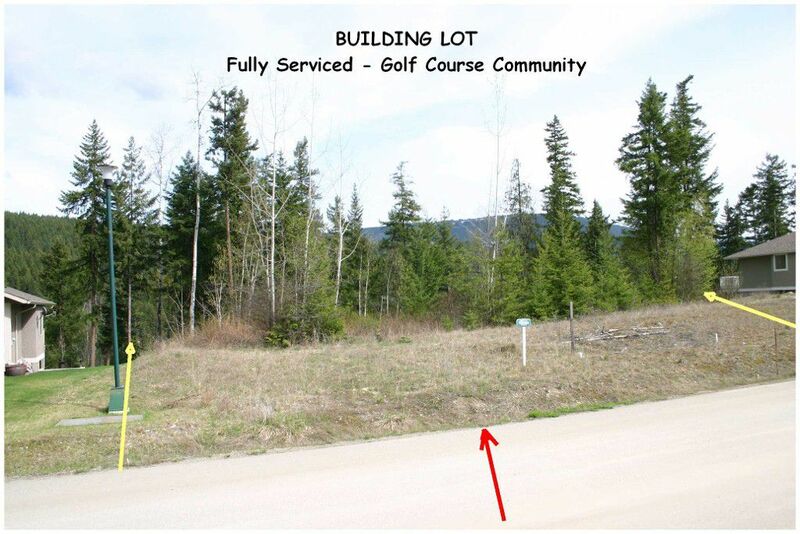 Blind Bay Quiet cul-de-sac near the 3rd Hole of Shuswap Lake Estates Golf Course this Large, Private 1/3 Acre lot boasts a neighbourhood of luxury homes. Lot suits a level entry home w/Walkout Basement. Enjoy a short ride in your golf cart to the Championship Golf Course, where membership includes a full driving range & tennis courts. Close to the Beach including full marina services, public swimming area & public boat launches; Also close to shopping & amenities. Quality of construction is protected by a Building Scheme; Builders are welcome, Build your next spec home here! 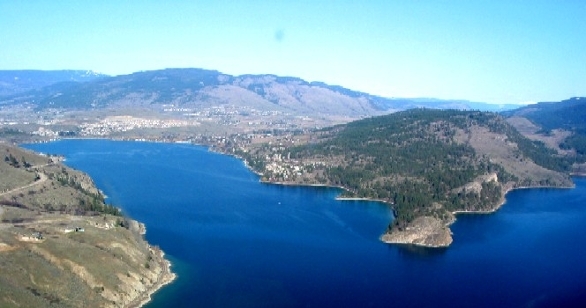 See more info at www.BIGRob.ca including lot plans, area photos, golf info, etc. Then call Toll Free at 1-866-463-2791 or Local at 250-804-6288. MLS® No. 10058436 Call Today! Thanks!